Do you see this amazing bottle? I about lost it when my Essential Rewards order came in this month. I was opening everything up and making sure everything was there, and it was. But when I got to the Young Living Lavender and Geranium bottles I squealed with delight! The best part was I wasn’t the only one! I had been home alone when I was opening up the box and I had them sitting on the coffee table in the living room. Well when my adorable daughter came into the room and she was looking over our monthly order she was excited enough about all of it being there. 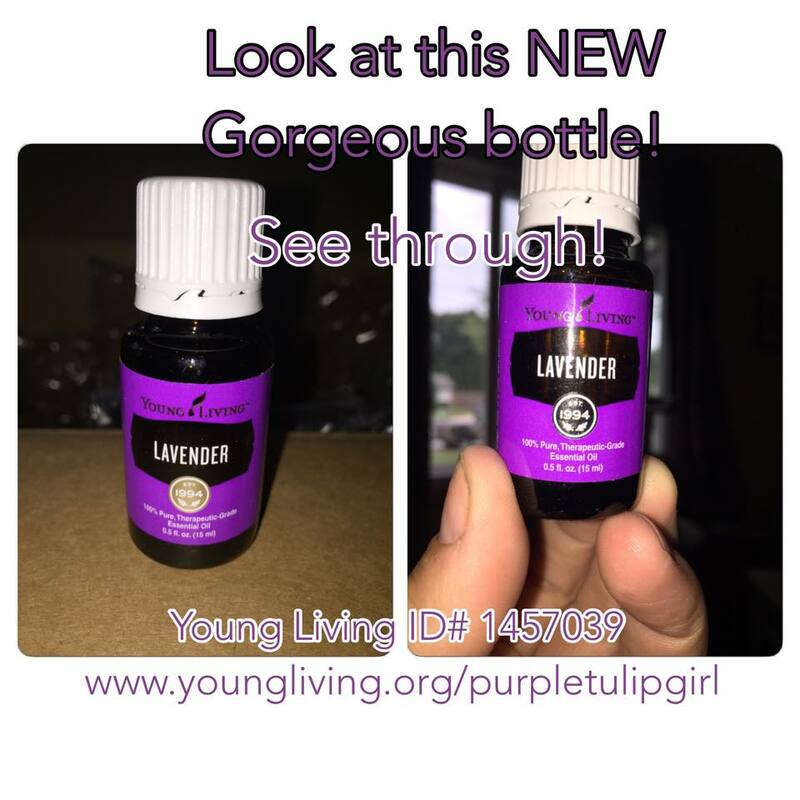 And then she saw the new Young Living Lavender and Geranium bottles and she about flipped her lid! I really wish I had been recording her reaction to the new bottles. She was so excited and she was oohing and aahing. Here it is a day later and she is still excited over the new labels. She truly is her mothers daughter because there is no other way to put it. Next postForgive Me, I’ve Been Gone!